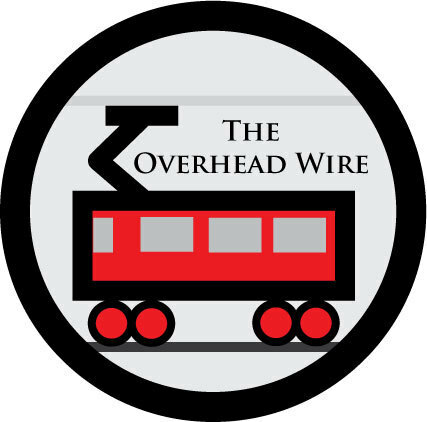 The Overhead Wire: Seattle Action Alert! Martin has more at Seattle Transit Blog. Save the University Link and Sound Transit.